I think that bottom picture looks pretty intense! But what else can we learn from these photos? 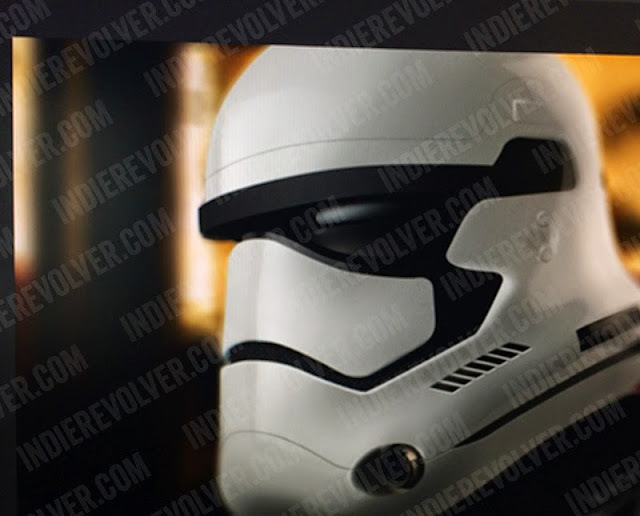 We see a storm trooper “Not” in space.. That’s cool. 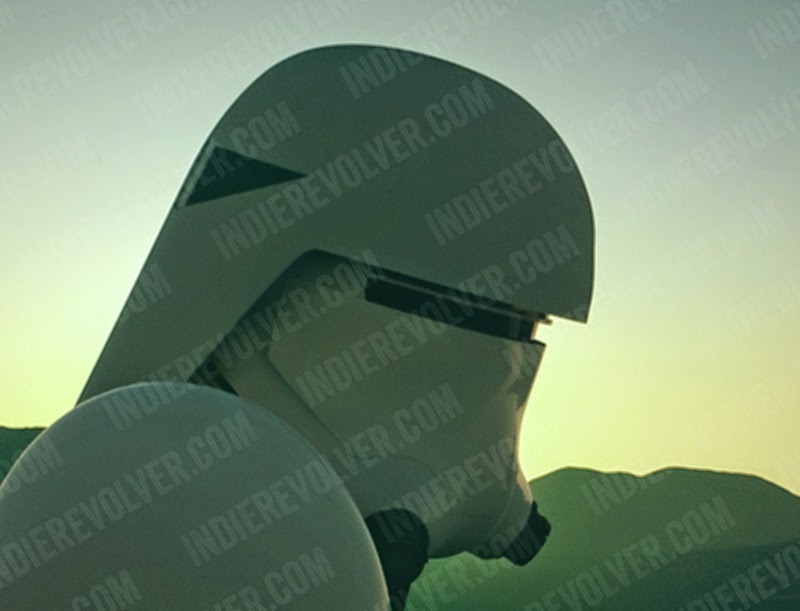 We also SEE a storm trooper….. I suppose that means with the death of Vader and his master, they are still alive and kicking? Who’s side are they on? Rumors! I WANT RUMORS! !